Following the speed glue era, determining the exact thickness of the rubber has become a sensitive issue for players, coaches and above all for referees. 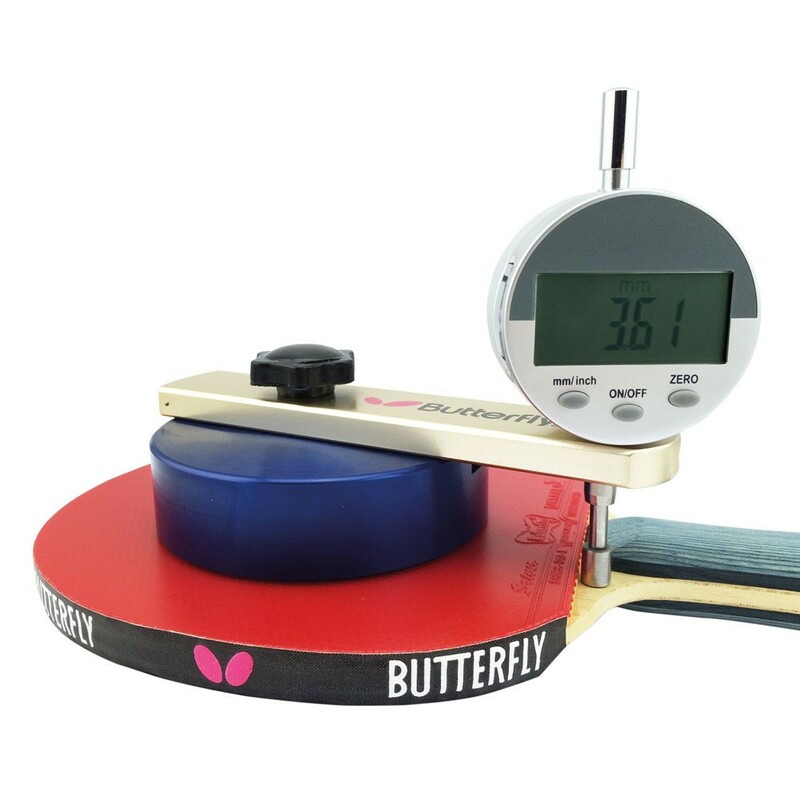 With the help of this device an exact measurement is possible. Instructions and storage case are included.